SAND will be co-running a SonarWiz training course with Cheaspeake Technology on the 17th April at the National Oceanography Center in Southampton (after Ocean Business). Details can be found here: http://chesapeaketech.com/newsandevents/pdfs/2015OBWorkshopFlyer.pdf and the registration form here: http://chesapeaketech.com/newsandevents/pdfs/2015OBRegistrationForm.pdf alternatively contact info@sandgeophysics.com for more details. 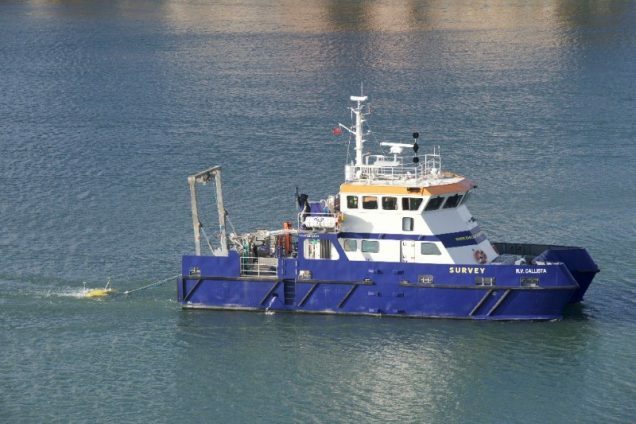 SAND Geophysics representatives will be at Offshore Energy conference in Amsterdam on the 28th and 29th of October 2014. To arrange a meeting with one of our experienced consultants at the show please get in contact by emailing sarah@sandgeophysics.com. SAND Geophysics have signed a framework agreement with Glencore Ltd to provide high-resolution geophysical survey support.